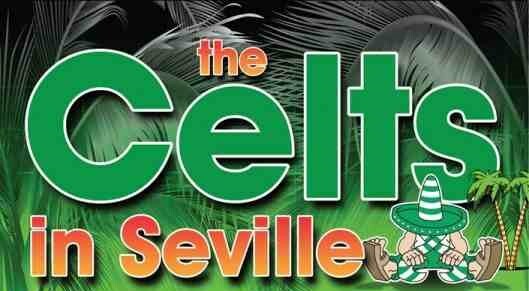 Win tickets to see ‘The Celts In Seville’ at the Glasgow Pavilion! 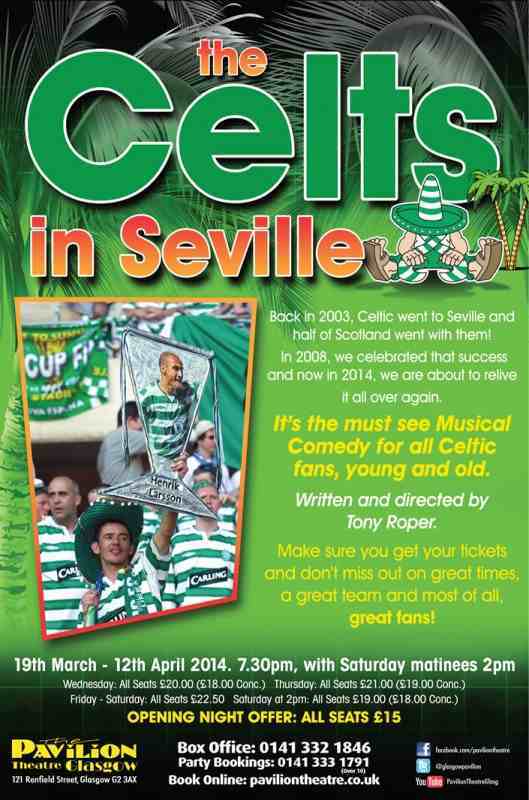 The Pavilion Theatre have kindly made 3 pairs of tickets for the show on Wednesday 9th April 2014 at 7.30pm available to readers of The Shamrock. To win a pair of tickets simply answer this question about the run to Seville in season 2002-3: Which game, home or away, was the best attended from the first round tie at home to FK Suduva to the final v Porto in Seville (inclusive)? 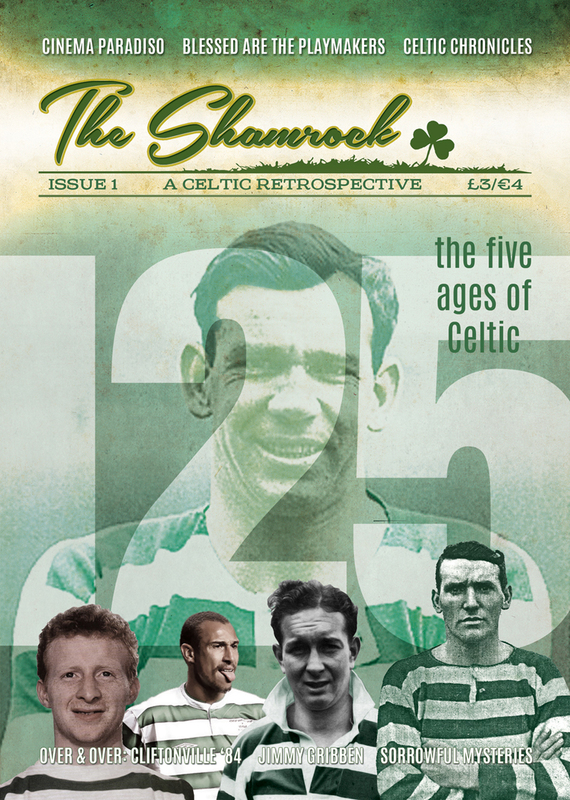 Send your answer on an email to theshamrock@outlook.com with your name, address and contact telephone number. Closing date for the competition is this Friday, 28th March 2014 at 6.00pm. Winners will be drawn from the tri-coloured tammy containing all the correct entries. Good luck!